Today is the very last day to get the paper packs I have been featuring this week, as well as a bunch of other retiring products from CTMH. 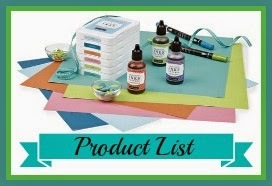 You can find the complete list of what’s left in stock HERE. 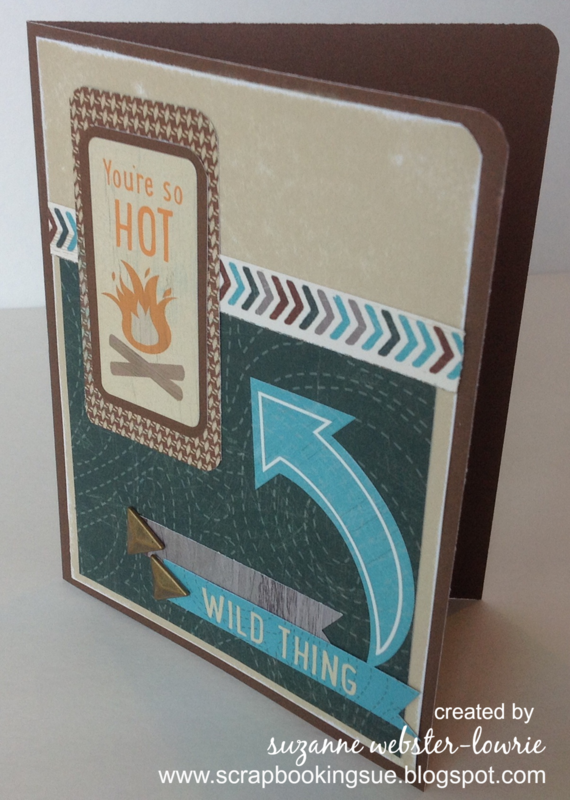 The card above is made with the Timberline Paper Packet. I checked this morning and it is now out of stock. However, the Timberline Complements (the cute stickers that I used on this card) are still available, while supplies last, and only until the end of the day. 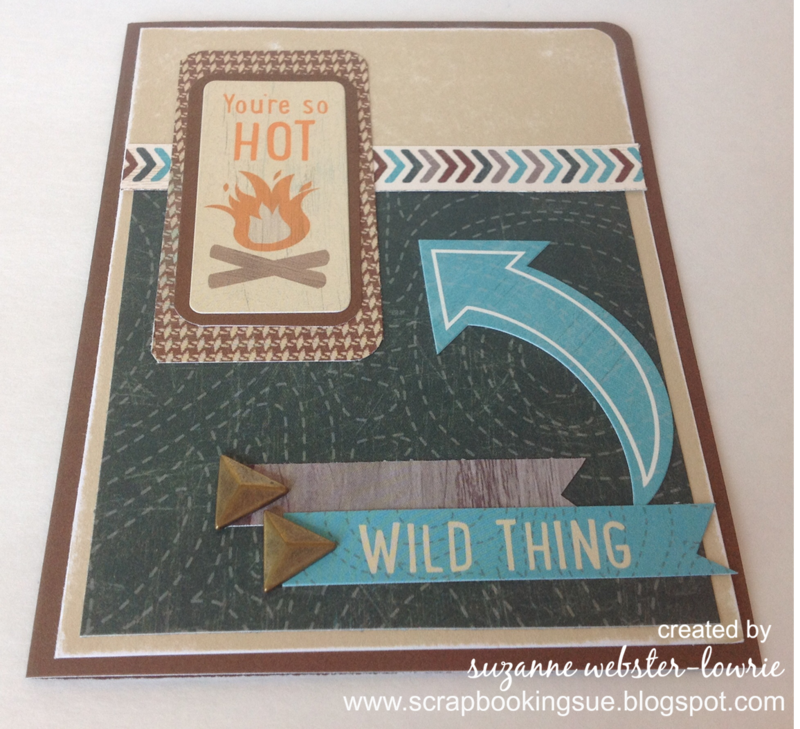 I did not do any stamping or inking on this card! I simply used the beautiful patterned papers and stickers. The Bamboo colored cardstock on the top portion of the card was distressed with my sanding block to make some of the pretty white core show through. The arrow strip was cut off the top of one of the Timberline papers. In case you don’t know, each 12″ x 12″ sheet of patterned CTMH paper comes with a “zip strip” on top. The zip strip is patterned on one side (the other side has the paper info, UPC code, etc. ), so that you can use it on your projects! Once the strip is cut off, the remaining paper is a true 12′ x 12″ size! I simply added the Timberline stickers to make a different take on this card. Instead of the outdoor, adventure, camping theme of the stickers, my card has a different implication ;o) Two gold Durables Triangle Studs were added to the card for some dimension. 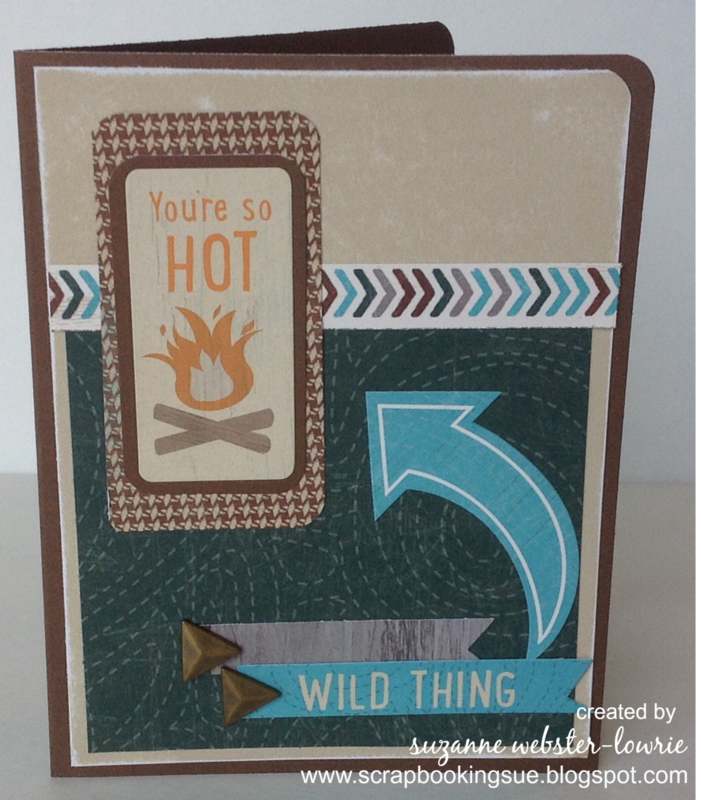 I will be linking this card to the Heart 2 Heart challenge, “Some Like It Hot,” found HERE.